At age 49, Andy Ellis suffered a right-hemispheric stroke, landing him in a hospital in Richmond, Virginia. 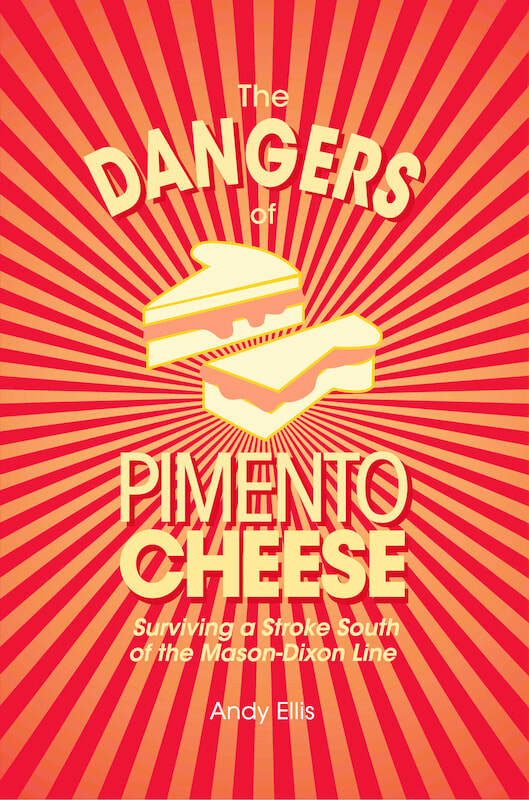 In The Dangers of Pimento Cheese, Ellis discusses the event that left him semi-paralyzed on the left side of his body and explains how he coped with hospital life for over two months. You’ll learn how he returned to his career, and still lives day-to-day with an inconsistent disability. Ellis also touches on the challenges of the few events that have tripped him up along his ten-year road of recovery. A road he has traveled, for the most part, with a sense of humor and access to the best parking spaces at every rest stop.